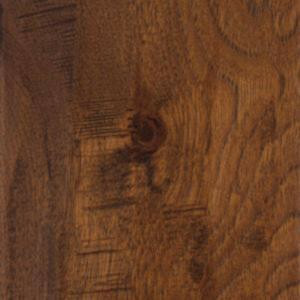 Buy online Home Legend Take Home Sample - Distressed Barrett Hickory Click Lock Hardwood Flooring - 5 in. x 7 in. HL-556635, leave review and share Your friends.